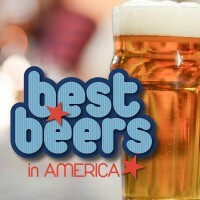 It’s time once again for Zymurgy’s Best Beers in America voting! 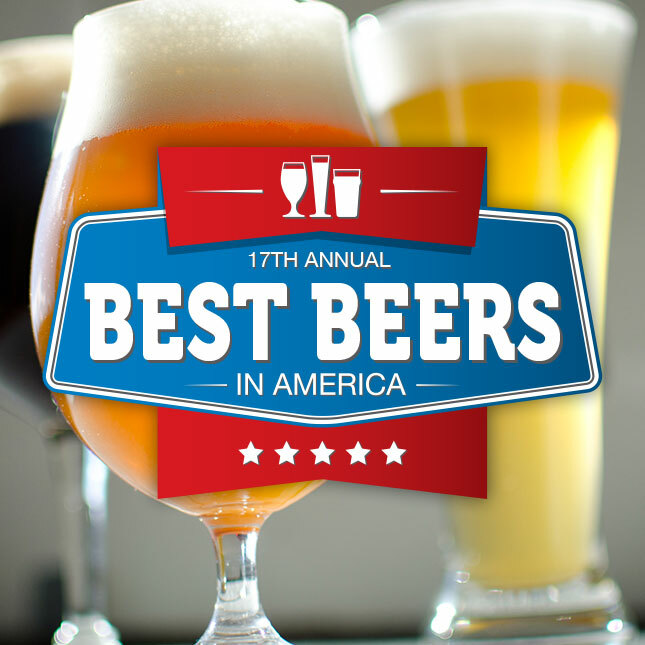 As homebrewers and beer lovers, Zymurgy readers have the most educated and adventurous palates on the planet. 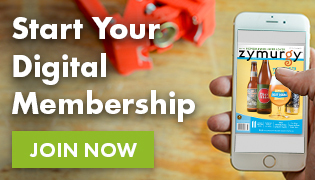 So we’re asking you, “Who brews the best beers in America?” If you’re not yet an American Homebrewers Association member and Zymurgy magazine subscriber, join today or start your 30-day free trial! 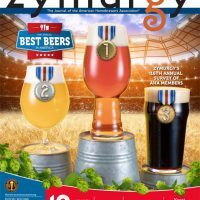 We will tabulate the results and present them, along with clone recipes for some of the top beers, in the July/August 2019 issue of Zymurgy magazine. 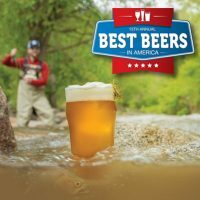 In the meantime, check out last the 2018 Best Beers in America including recipes for some of the winners! *All voting members are entered to win one of three swag bags of tasting glasses, Brewers Publications books, and T-shirts!